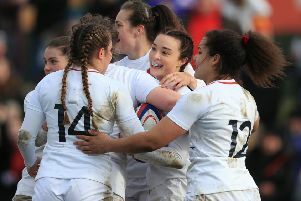 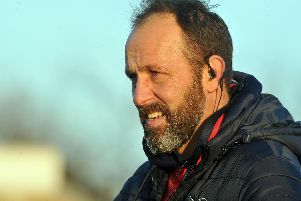 Doncaster Knights’ dressing room was a much happier place post-match than in recent weeks after they recorded a 27-20 Championship win over high-flying Bedford Blues at Castle Park. 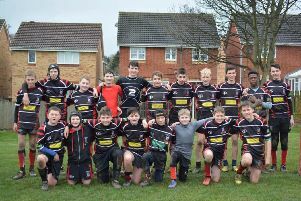 Mosborough under 14s 29, Goole U14s 17 Mosborough enjoyed a good victory over visitors from Goole. 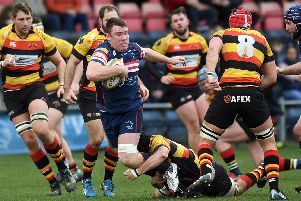 Doncaster Knights will be bidding to get back on track following three successive defeats in Saturday ‘sChampionship game against fourth-placed Bedford Blues at Castle Park (2.30pm). 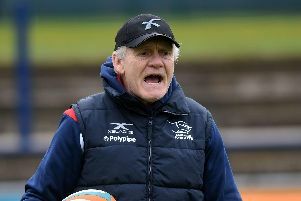 Doncaster Knights are looking for a head coach with the capability to work with, and take over from, director of rugby Clive Griffiths at some future date. 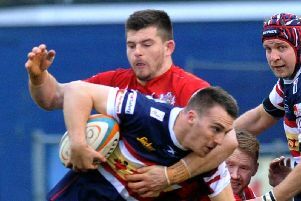 Doncaster Knights failed to shine under the Stade Santander International lights until it was too late when slumping to 41-21 Championship defeat against fourth-placed Jersey Reds. 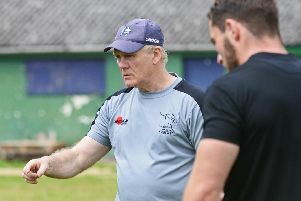 Eddie Jones has vowed to ruin Warren Gatland's farewell party after claiming Wales could cave beneath the expectation surrounding Saturday's Guinness Six Nations clash in Cardiff. 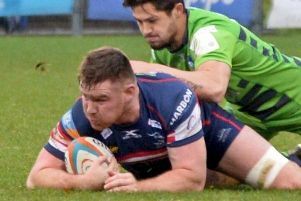 Doncaster Knights slumped to a second successive Championship defeat at home to Nottingham in a dramatic finish at Castle Park. 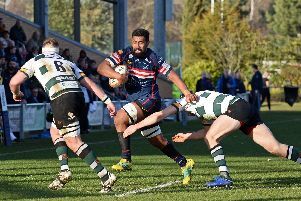 Doncaster Knights face arguably their toughest Championship test of the season to date at Vallis Way on Saturday when tackling second-placed Ealing Trailfinders (3pm). 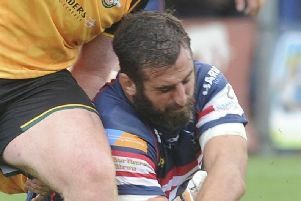 Doncaster Knights are hoping to make Castle Park more of a fortress again in 2019 – starting with the visit of second-bottom Richmond on Saturday. 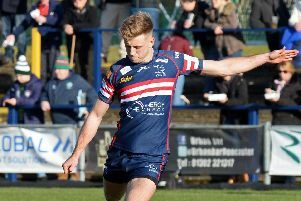 Doncaster Knights will be bidding to kick off the second half of their Championship campaign on a winning note at Hartpury on Saturday (2.30pm). 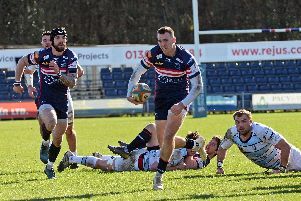 Doncaster Knights ended what has been a testing first half of the 2018-19 Championship campaign on a winning note when beating Coventry 23-17 at the Butts Park Arena. 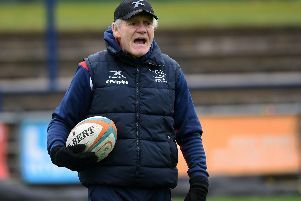 Doncaster Knights became only the second side to win at the Butts Park Arena this season when battling their way to a 23-17 Championship victory over Coventry. 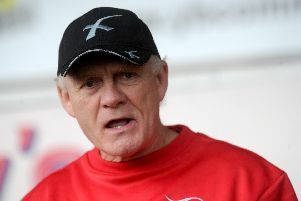 For a side which has won just three league games all season a target of three successive Championship wins during January might seem unrealistic to some people. 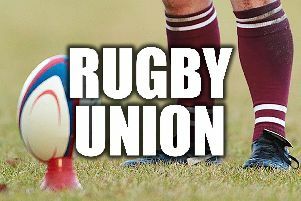 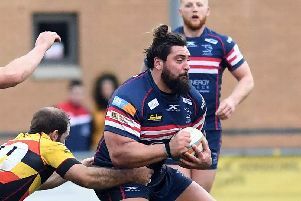 Doncaster Knights’ hopes of becoming only the second side to beat promoted Coventry at home this season could be boosted by the return of USA international second-rower Nick Civetta.